One Red's teacher this year is Miss McNeice. One Blue's teacher is Miss Bourke. Miss Wood will be leading small group work on Monday and Wednesday. Our super team of support staff includes Miss Eubank, Miss Johal & Miss Potts. 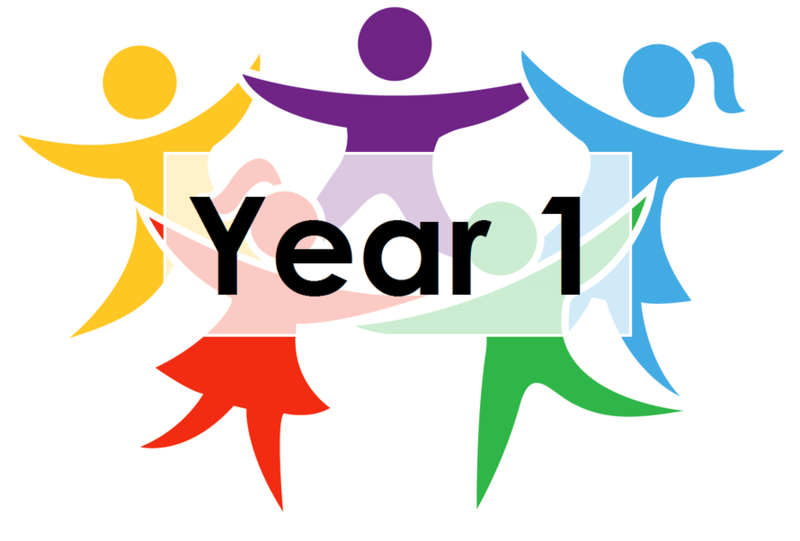 As the children settle into Year 1, we will be following a simililar structure as Foundation. Our transition topic is 'Who lives in a house like this?' We will be focusing on Materials and The Three Little Pigs. 'What is like like under the sea?' Science, Art, Design, ICT, Geography, PE, Music and History will be integrated into this topic. In English we will be reading lots of different stories and using these to inspire our writing. In Maths we will be practising our counting skills and learning to add, subtract and recognise different shapes . Phonics is a big part of KS1, we have sessions every day. After some revision, year one will mainly be focusing on reading Phase 5 phonemes. P.E. in year one is on Tuesday. Please read with your child as much as possible and fill in their reading record. There will be prizes for children who read regularly at home. Thanks for your continued support. If you have any queries or worries please pop in and talk to us. Your support is always valued. Please see links below for ideas to help your child at home.